Four seasons of weather combined with rough Michigan roadways puts a lot of strain and stress on your wheels and tires. Over time, you might notice your car wants to pull either to the left or right when you are just traveling straight. That often means your vehicle’s alignment is off, and that can add up to high costs over time. When you are driving, your wheels should keep your vehicle moving straight ahead, unless you intentionally steer in a particular direction. When the alignment is off, the car will start to turn on its own, particularly if you take your hands off the steering wheel momentarily. You also might notice yourself placing more pressure on the steering wheel to maintain a straight course. When that happens, it is time for a four wheel alignment service. When you have the certified technicians at LaFontaine Honda align the four wheels on your car, they use a computer to determine the current angles of each wheel’s camber, caster, and toe. When any or all angles are improper, the vehicle will not travel in a straight line. Fortunately, adjusting the camber, caster and toe angles of each wheel is relatively easy to do, and computer assistance ensures absolutely correct steering. With the roadways in Dearborn (Wayne County) suffering potholes after every winter, local vehicles very much benefit from having their alignment checked and adjusted as needed about every six months. If your car shows indications that it needs a four-wheel alignment service, but you skip it, the cost will add up over time. That cost comes from extra fuel spent trying to travel in a straight line, plus additional wear and tear on your tires and front end steering components. If you let it go long enough, your tires will wear out prematurely, and you might find your steering becoming so sloppy that it becomes downright dangerous to drive. 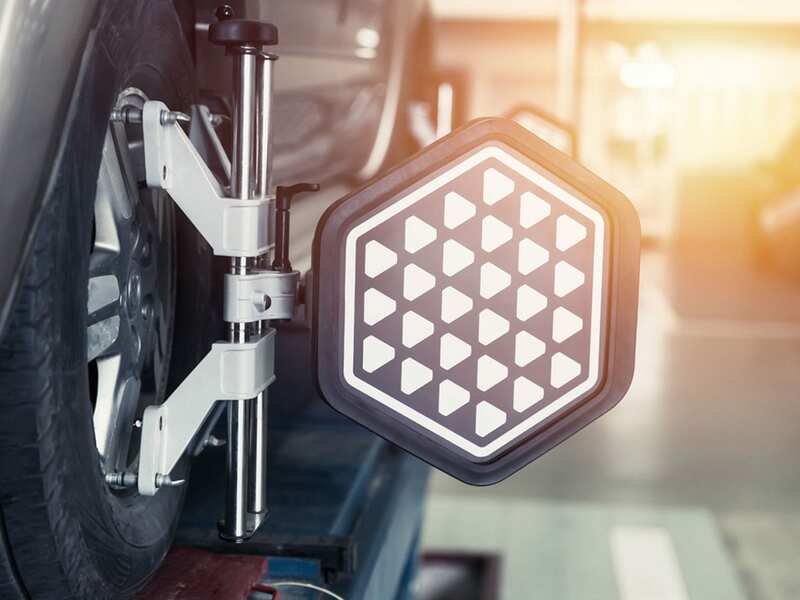 Fortunately, a simple alignment service done in about an hour is affordable, identified potential greater problems, and ensures proper steering and tire wear. That adds up to better fuel economy and less money spent while driving. 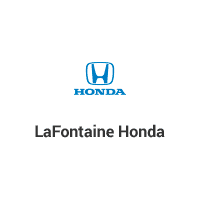 Motorists in Detroit, Taylor, and Westland, MI, can benefit from the fast and friendly services provided by LaFontaine Honda. No matter the make or model of your vehicle, experienced and certified technicians will perform the four wheel alignment service quickly and identify and additional parts that need maintenance or repair.